With a small, but devoted following Sapore Ravioli began growing their customer base locally in Middlesex, NJ during the late 90’s. Although they were known around town, they wanted to grow exponentially throughout the state of New Jersey and become a destination for foodies who love fresh ravioli, sauces, pasta and Italian specialties. Perlinski Design’s challenge was to bring an old world business into the modern age while keeping its charm alive. 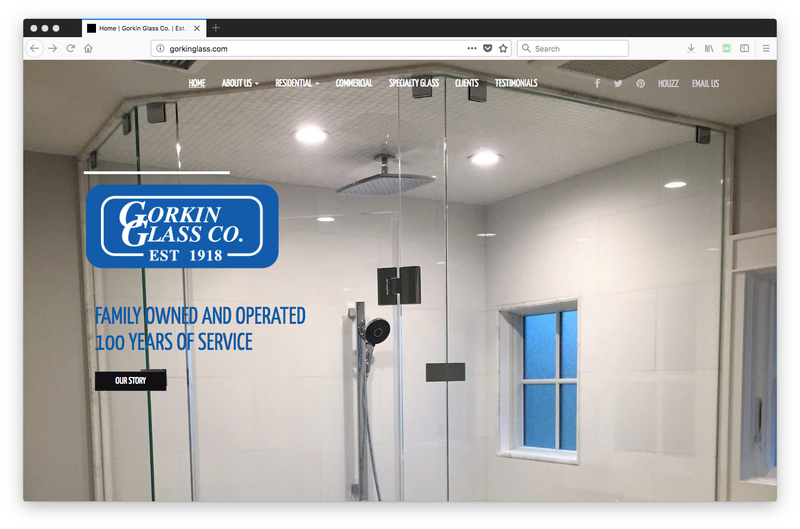 Perlinski Design utilized Facebook social media marketing to bring brand awareness and drive website as well as foot traffic to the Sapore storefront. 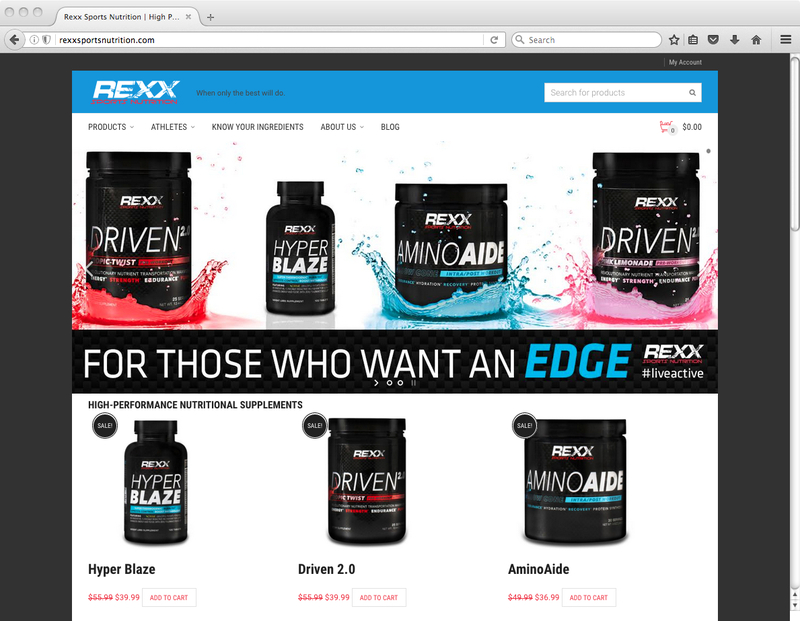 We focused on local and trending hashtags, tagging and posting pictures on a weekly basis bringing the most up-to-date product information to the consumer. Extra social media attention was paid to holidays and special occasions throughout the year showcasing specialty products offered by Sapore (eg. Heart-shaped ravioli for Valentine’s Day, #ValentinesDay). Perlinski Design grew Sapore’s Facebook presence from 138 followers to 1,586 followers in one year. Additionally, their average post reach expanded from approximately 50 to a peak of about 1,250 on actively engaged posts. The relevance scores on Facebook posts regularly reached 7 and above. 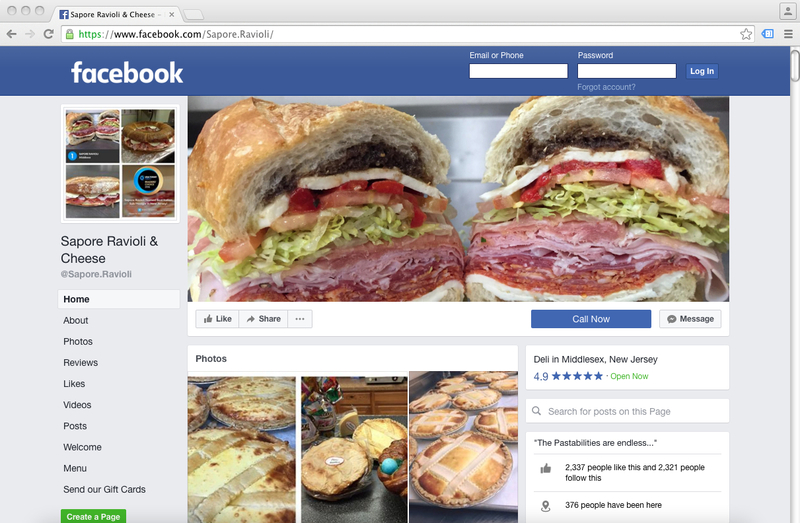 With customers interacting consistently through postings on Facebook, Perlinski Design helped build an online community around Sapore’s products and brand. 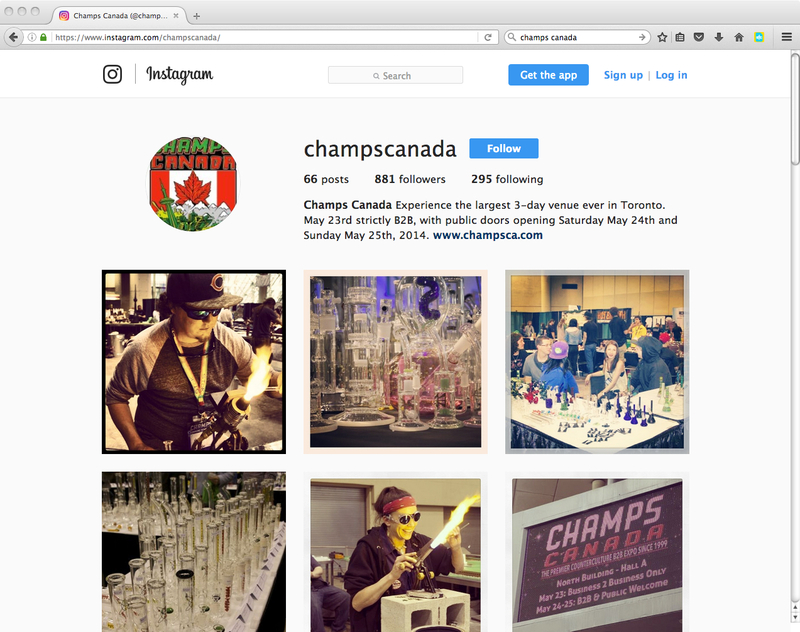 Sapore’s social media presence not only grew, but thrived over several years. 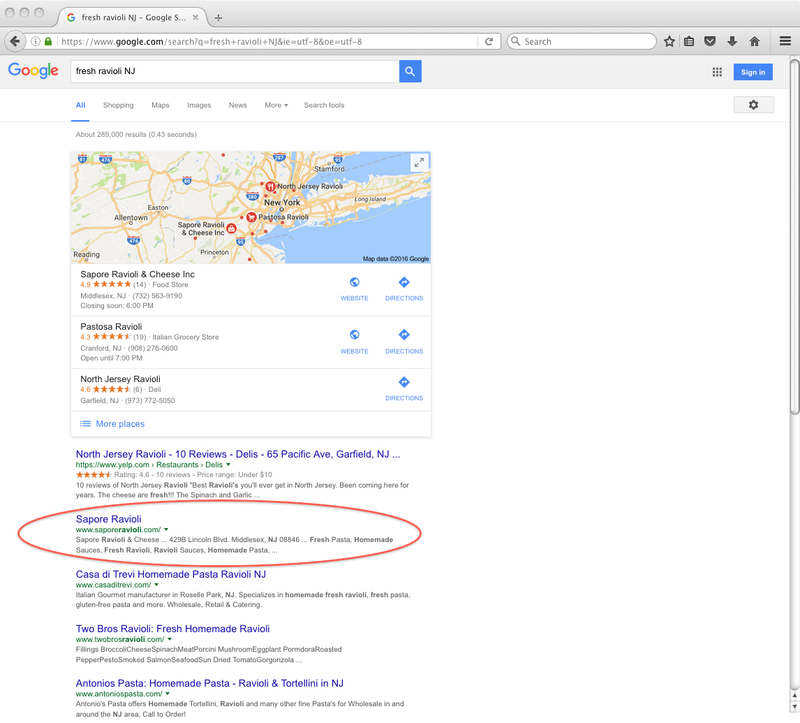 Through the use of Google Analytics, we saw Sapore’s customer base grow from a 10 mile radius to 150 mile radius throughout the state of New Jersey.